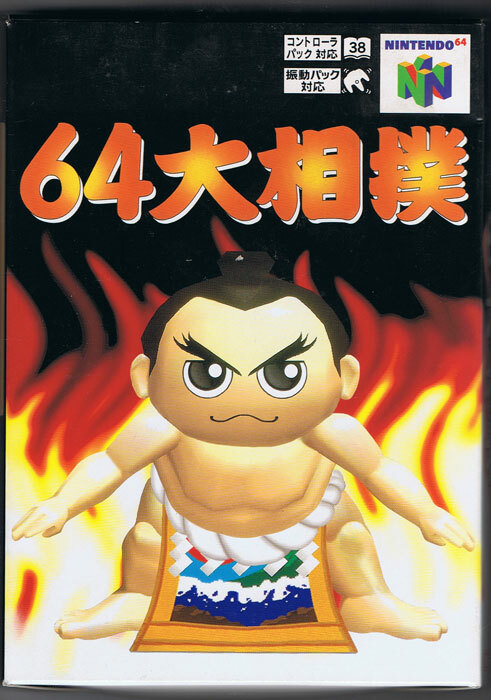 Cutesy wrestlers work well in a serious sport with Shinto overtones as players must rise up to the top of their sumo stable avoiding the harassment of over ambitious sempai and keep knocking down and out your opponents in the ring. Story mode means looking after your diet too (for want of a better word) with it eve being possible to catch your own fish. Brand new. Couple of very slight box imperfections.